Following Howe Sound Brewery’s Third Annual Tap Takeover to take place on Saturday, March 26, Squamish will host its first-ever craft beer festival on July 11 from 1 pm to 6 pm at the O’Siyam Pavilion. 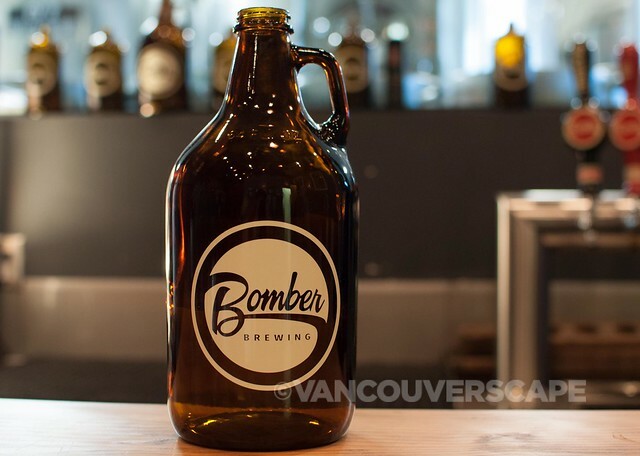 This centrally-located pavilion will be the spot for sampling over 30 craft beers from BC faves such as Howe Sound and Powell Street Breweries to California’s BarrelHouse Brewing Company. Food vendors (TBD) will be onsite for pairing with all that tasty, refreshing beer. Live music is also slated for the event. Early bird tickets are now on sale for $32; after April 30, the price goes up to $50. Six extra beer tasting samples will go for $10. Plan on enjoying a day out this summer in our city’s beautiful backyard with craft beer in hand. Visit the Squamish Beer Fest website for details. Note that this event is 19+; two pieces of ID will be required for entry. Also, no pets allowed onsite for health regulation reasons.